Sorry, I’ve been playing on Instagram this week, so I forgot to make something for the blog… 😉 Next up is an overhaul to the photo blog. Have a fabulous weekend everybody, with a ton of laughs. Well, did she make it then? Oh my, Oh geeze!Too funny! 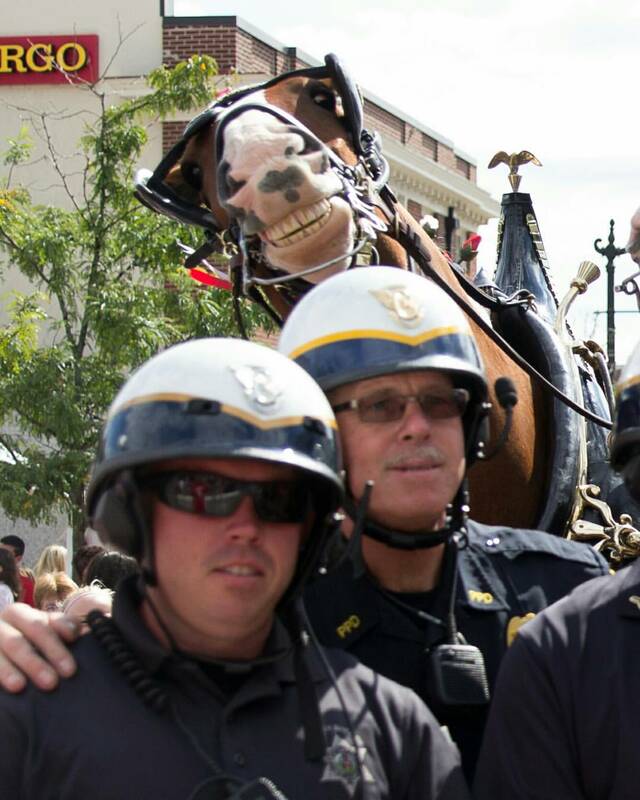 I love that photo bomb, this must be the coolest horse on Earth! And that dog, well, it looks just like my Otis (I will have to hang him upside down now, as I want to check if I’m right). P.S. Something else about dogs – whenever my dog winks at me I wink back, just in case this is somekind of secret code. 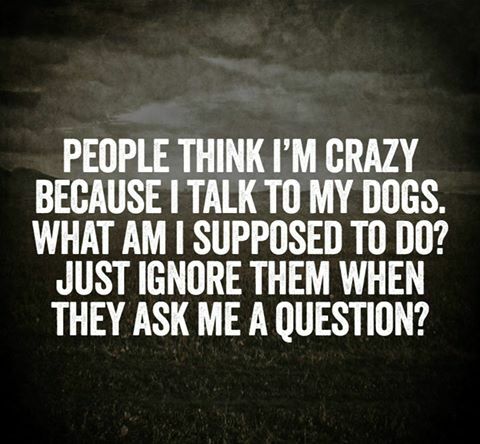 Absolutely, and with 6 cats they’ve got me squinting most of the day. That is Max, my labweiler, at 4 months of age. He was a bit beefier in the head than Otis, but definitely related. 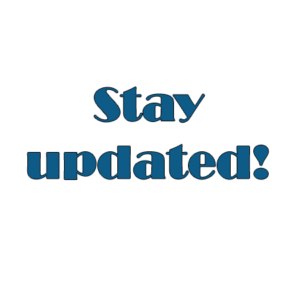 Your Max is awsome! 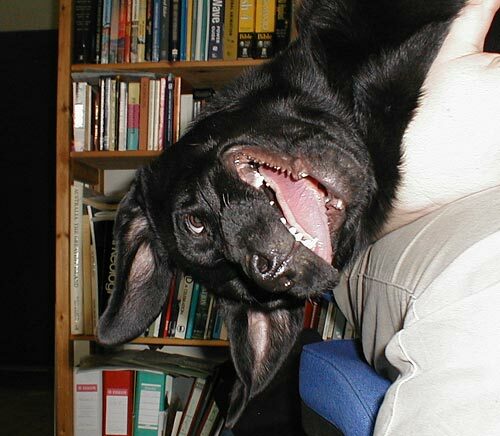 I love black dogs, oh, and if they smile widely then I really can’t resist! There’s this thing that Otis does when he is surprised – lifts one side of his lips and looks as if he’s just had a stroke, I will need to try and take some photos, I bet you could easily add it to your funny photos’ photostream.